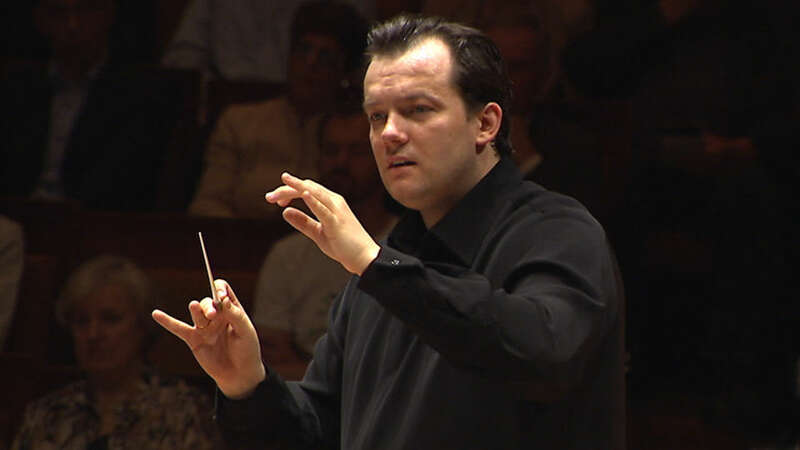 Andris Nelsons says that Richard Wagner is his favourite composer. 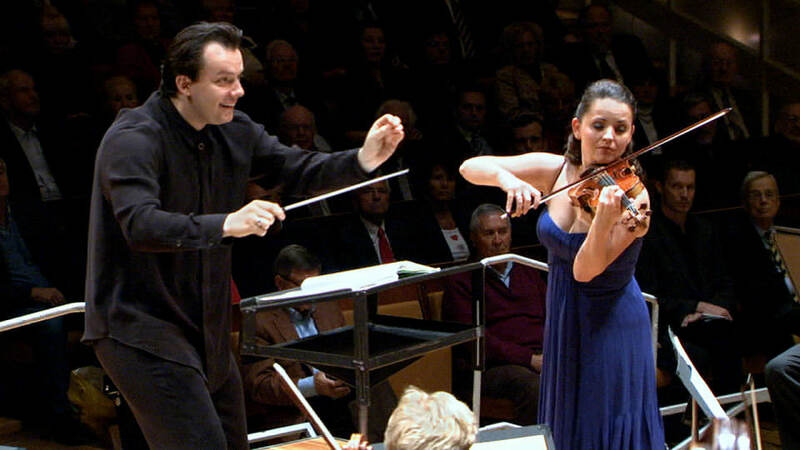 “Wagner’s music goes beyond the intellect, beyond an explanation in words. It is transcendental. 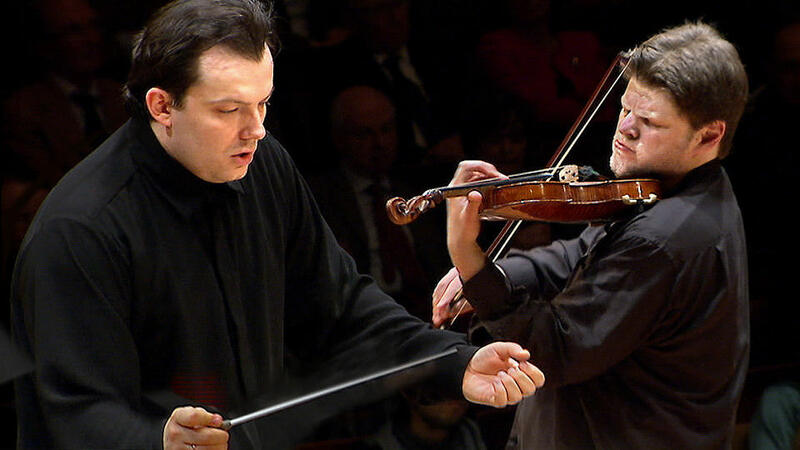 When I conduct this music, I feel like I’m in a perfect world,” the conductor waxed lyrical in an interview. 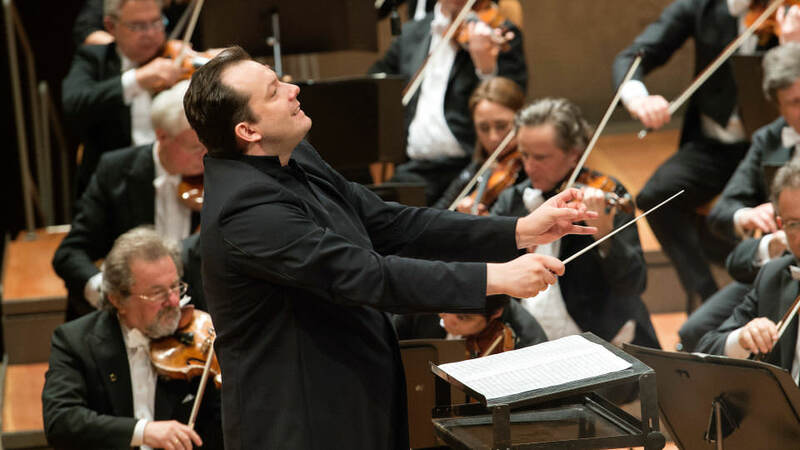 Even at the beginning of his career, as principal conductor of the Latvian National Opera in Riga, Nelsons attracted attention with the musical direction of a new production of Wagner’s Ring des Nibelungen. 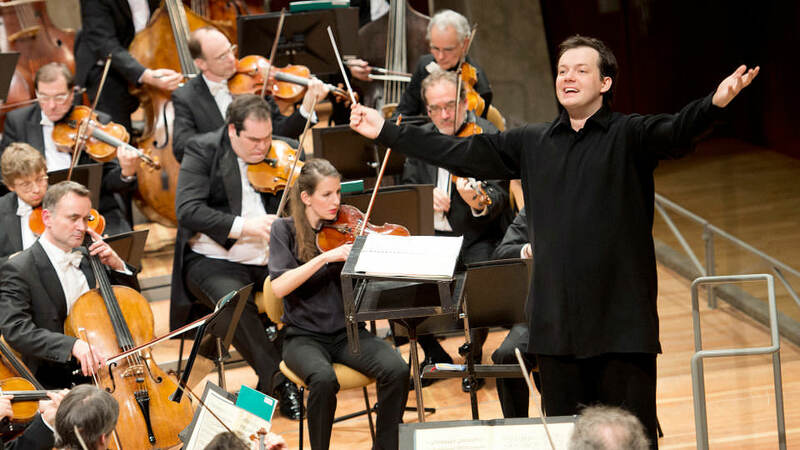 In 2010 he debuted at the Bayreuth Festival with Lohengrin. 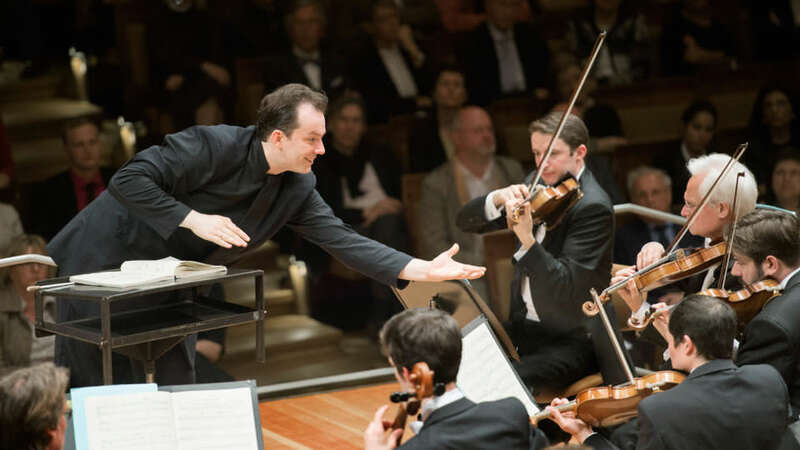 In his Berlin concert Nelsons performs the Prelude to the First Act and the Karfreitagszauber from the Third Act of Parsifal. Wagner called this sacred festival drama with its religious symbolism and expressive musical language his “farewell to the world work”. The theme of redemption, a basic theme in the composer’s work, experiences a transcendental exaltation here: “Durch Mitleid wissend, der reine Tor” “Through compassion made wise, the pure fool” – his hero Parsifal renounces the sensual temptations of this world and in that way becomes the compassionate saviour. The work’s premiere in July 1882 earned Wagner one last great success a few months before his death. 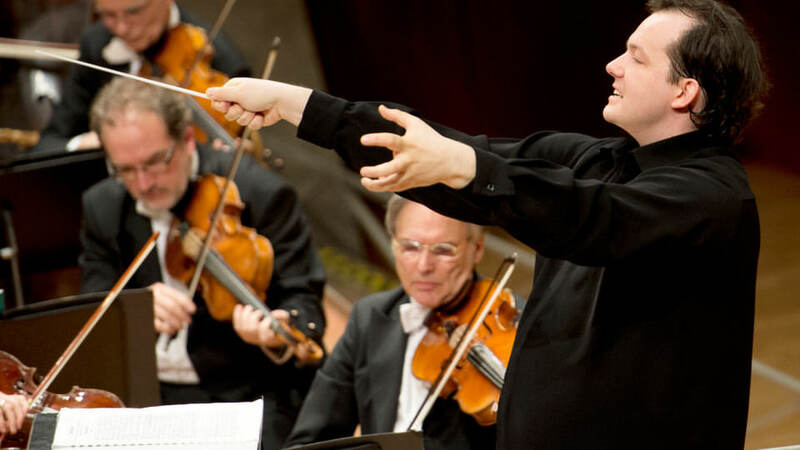 Anton Bruckner, who boundlessly revered Wagner, was also in the audience at the premiere. For the Austrian, he was the “master of all masters”. With good reason. 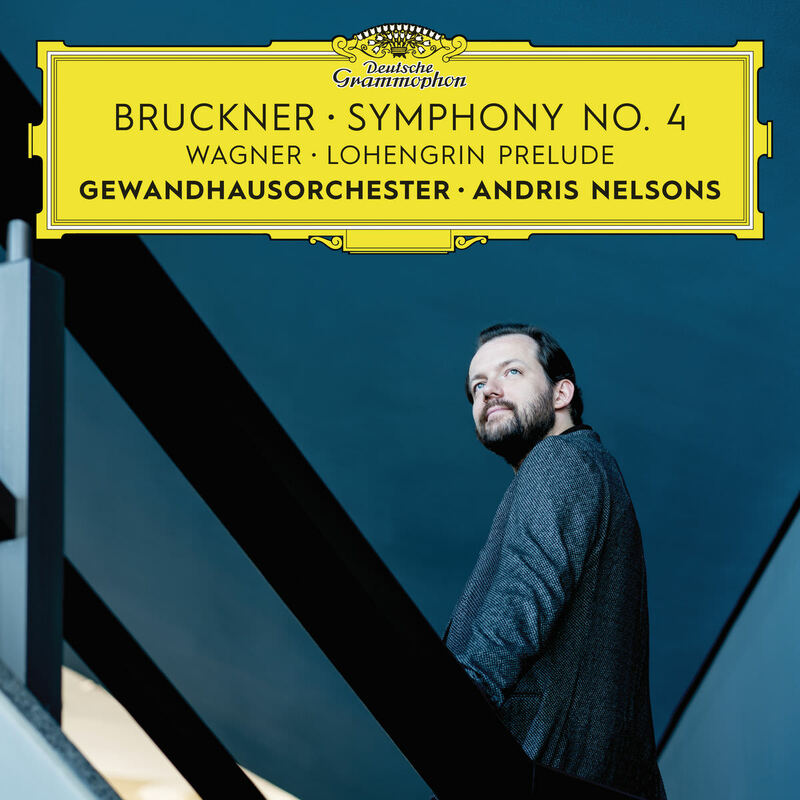 Only after Bruckner got to know Wagner’s music and was profoundly affected by it, did he find the way to his own personal style. 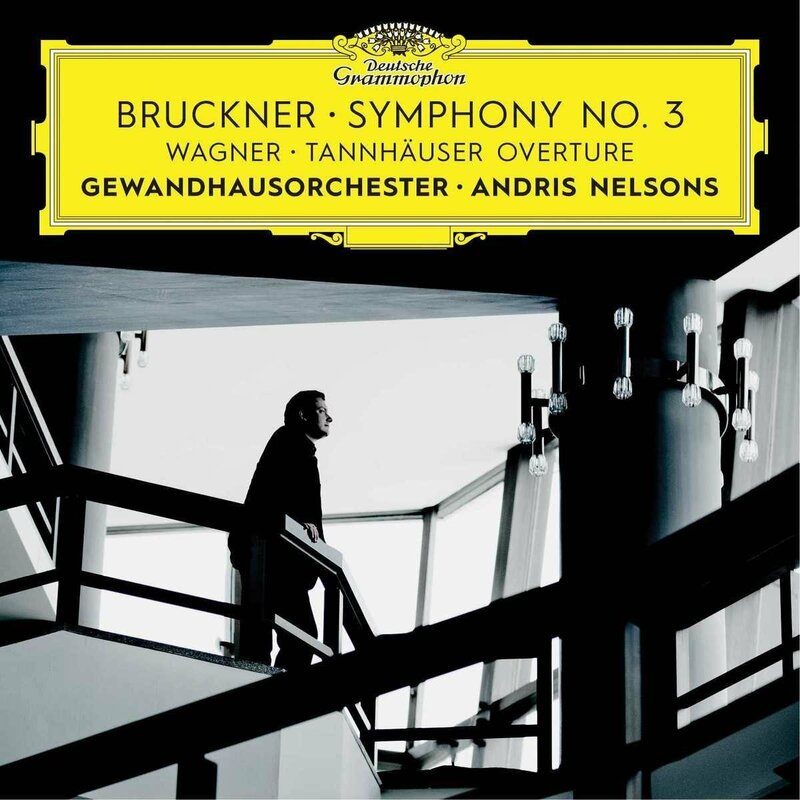 Bruckner dedicated his monumental Third Symphony, in which the composer linked together concepts of the First and Second, to his great role model Richard Wagner, “the unattainable, world-famous and sublime master of poetry and music, with the most profound respect”.